Canadian online retailers like Spud and Clearly Contacts are setting up storefronts, hoping to take a chunk out of lucrative brick-and-mortar retail sales. While many businesses are trying to establish a presence online, some are doing just the opposite. Canadian retailers like Spud and Clearly Contacts — that got their start online — are setting up storefonts, hoping to take a chunk out of lucrative brick-and-mortar retail sales. "Ninety-five per cent of retail sales are going to bricks-and-mortar retail. 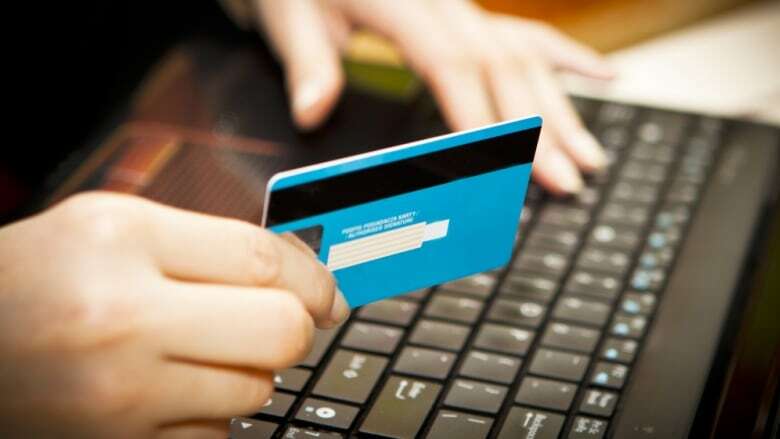 Five per cent is going to the online people," says retail analyst Jim Danahy. "It shouldn't be a shock that the online people want some of that." According to Statistics Canada, offline retail sales hover around $40 billion a month. In 2012, sales by Canadian online retailers amounted to $7.7 billion — for the entire year. Take Spud, for example. Since 1997, the Vancouver-based company has been delivering organic food to urban areas in Canada and the United States. From B.C. apples to artisan cheese, customers create their entire grocery list off the Spud website. That model was so successful, the company recently decided to open up several spin-off cafes in Vancouver and Calgary. Customers who visit a Be Fresh Local Market can pick up the groceries they ordered online, but also grab some Spud takeout. 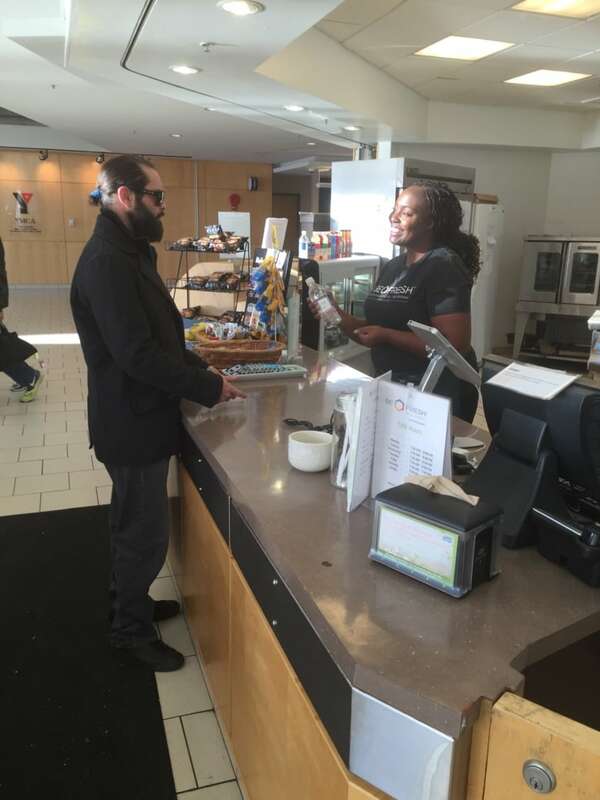 "Our food options — so our salads, wraps and hot entrees — are also available on the Spud website but you can come in, try them out and purchase them here," said Nikita Scringer, who runs the Be Fresh cafe in the Shawnessy YMCA in Calgary. "We have a lot of customers that do and have actually stopped ordering them off the Spud website." Smaller online businesses that don't have the financial means to set up a permanent retail space are turning to pop-up shops. Jill Carlsen, who runs a luxury women's consignment store through her laptop, says her first crack at a temporary store was a huge success. "A lot of people... come to our pop ups and check out some items that they may have seen online, but actually want to feel with their own hands," said Carlsen, co-founder of The Upside. 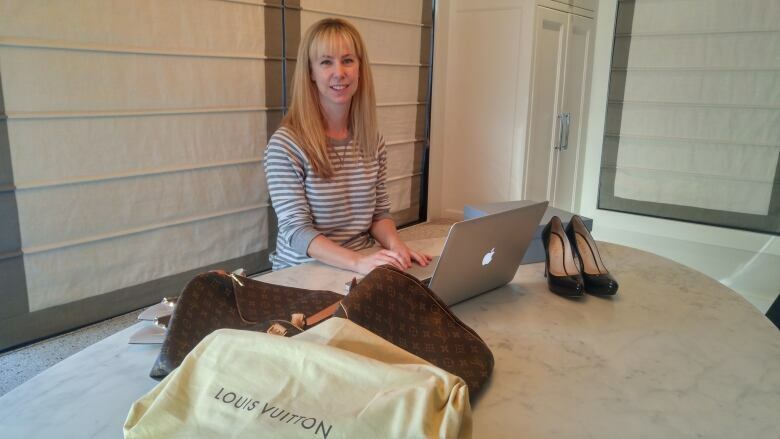 Carlsen says being able to display her purses, shoes and clothing on an actual shelf allows her company to cross-promote — driving online customers offline and vice versa. That simultaneous shopping experience is called omnichannel retailing. One of the most common examples is when retailers let customers order something online for pick up at a brick-and-mortar location. But that's not really a novel strategy, says analyst Danahy. "That's what we used to call every Eaton's and Sears catalogue office in every small town in all of Canada. That's what we used to call the Hudson's Bay outpost," said Danahy. Amazon, the king of e-commerce, made headlines earlier this month when it opened an actual store in Seattle. Now, Shoes.com and Clearly — formerly Clearly Contacts — are also going analog.